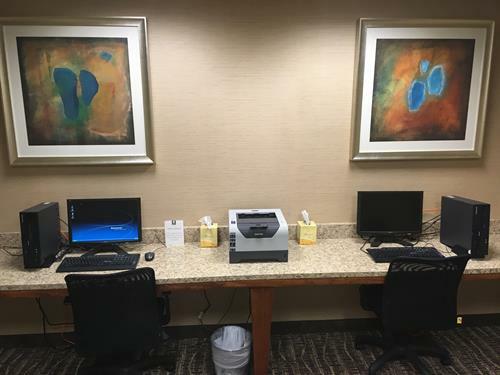 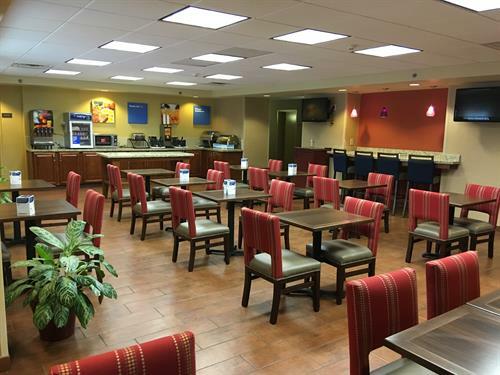 Welcome to the Comfort Inn -Near Fort Bragg in Fayetteville, North Carolina. 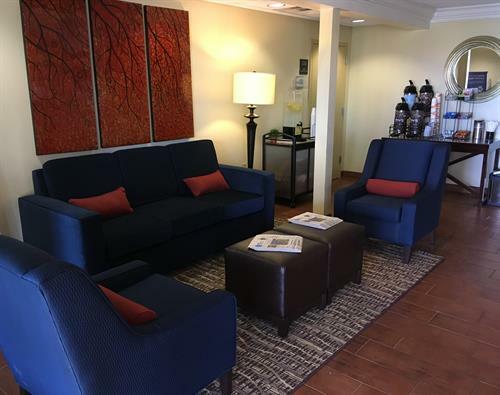 We are surrounded by great area restaurants and shopping and within minutes of area points of interest such as Fort Bragg, Pope Air Force Base, Fayetteville State University, Methodist University and Fayetteville Technical Community College. 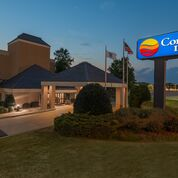 Fayetteville Regional Airport/Grannis Field is only six miles away. 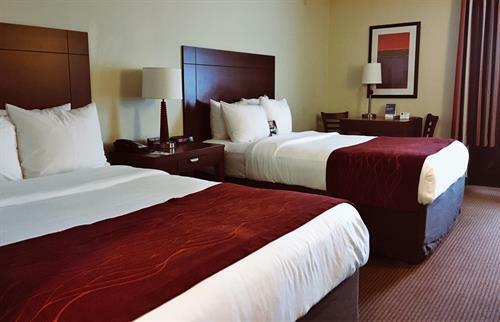 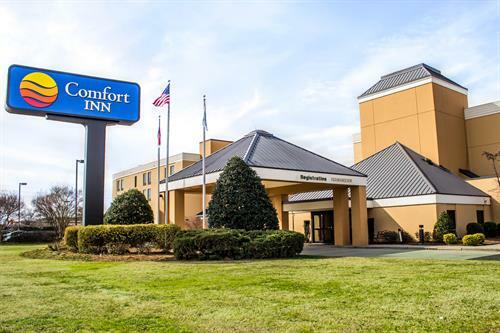 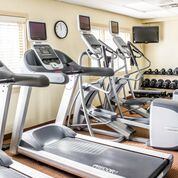 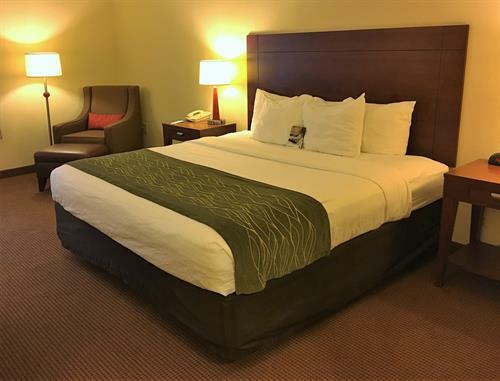 When traveling to Fayetteville, North Carolina, be sure to choose our Comfort Inn Near Fort Bragg/Fayetteville Hotel.